Spring is a great time to give your closet a fresh look, go get a new haircut, treat yourself to fresh smoothies and discover new beauty products and brands. With this in mind, I set out to the heart of Chelsea with an open mind. I wasn’t disappointed. I learned so much about Elev8. I obtained a lot of fresh insight into the luxury beauty industry. 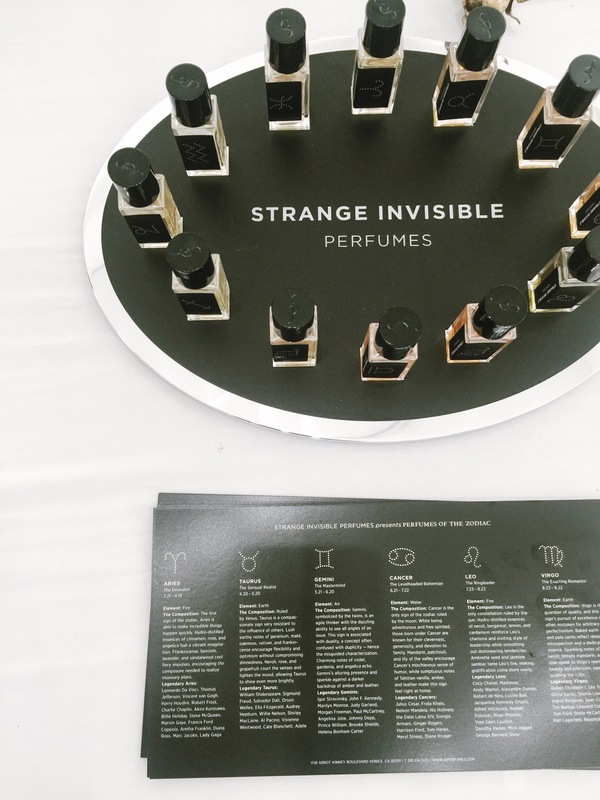 You’re probably already aware that more beauty brands are becoming socially and environmentally conscious and attempting to bridge luxury and sustainability. This means that we can enjoy a luxury experience that often provides health benefits while minimizing environmental impact. I hauled home numerous samples. Here my top five picks. Most of us are not aware that daily we use so many personal products that cause damage to our environment. Kaia cloths are a true game changer! Not only are free of alcohol, synthetic fragrance, parabens and sulfates, more importantly, they are 100% biodegradable. 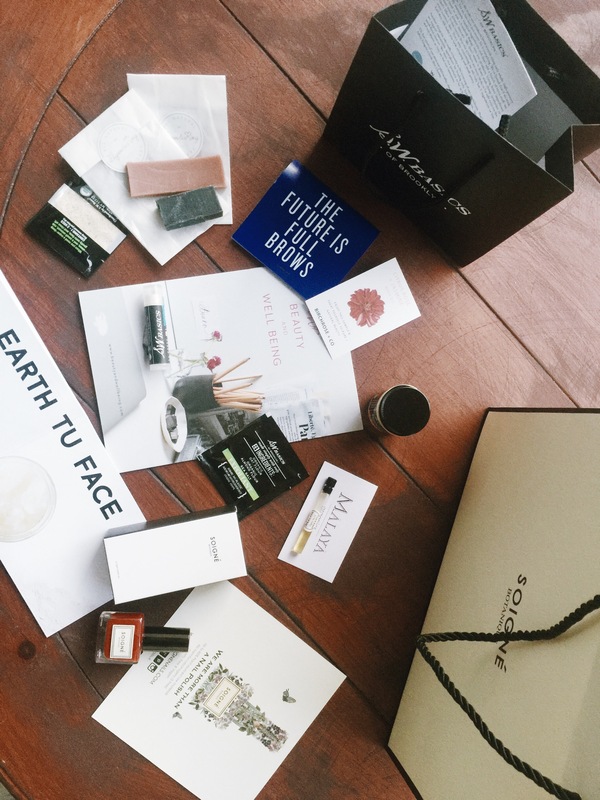 Soigné is more than just a luxury brand with elegant packaging. Its formula contains no harmful carcinogens (cancer-causing chemicals that may be found in many personal products). And they are up to 85% plant sourced. This company uses a cold process to produce its soaps. This creates an incredible lather to allow a truly luxurious bathing experience. I’ve tried quite a few brands that make organic soaps and I’ve noticed that most of them do not lather well. I found out during the event that some soaps use a hot process technique, which is more efficient, yet decreases lathering and nutrient levels. So, if you want to try an incredibly natural soap without sacrificing luxury, check out Flynn & King soaps. What an amazing experience! This company offers aroma therapeutic hair oil, which repairs dry hair and doubles as a styling product to give hair shine. It’s 100% natural. This product is rich with a number of organic oils. Curious to know which kinds? They use coconut oil, olive oil, argan oil, hemp oil, apricot kernel oil, jojoba oil, sweet almond oil, avocado oil and many more. No genetically modified, hydrogenated products here! Mālayā Organics Hair Oil is perfect to nurture and revitalize my stressed hair, keep it less vulnerable to breakages and frizz. This just became my best friend. It fits easily in my purse and has a great peppermint flavor that I absolutely love. More importantly, the Brooklyn-based company that produces it uses natural ingredients that are certified organic, fair trade, or sourced from family farms. What is new and fresh in your shopping list? 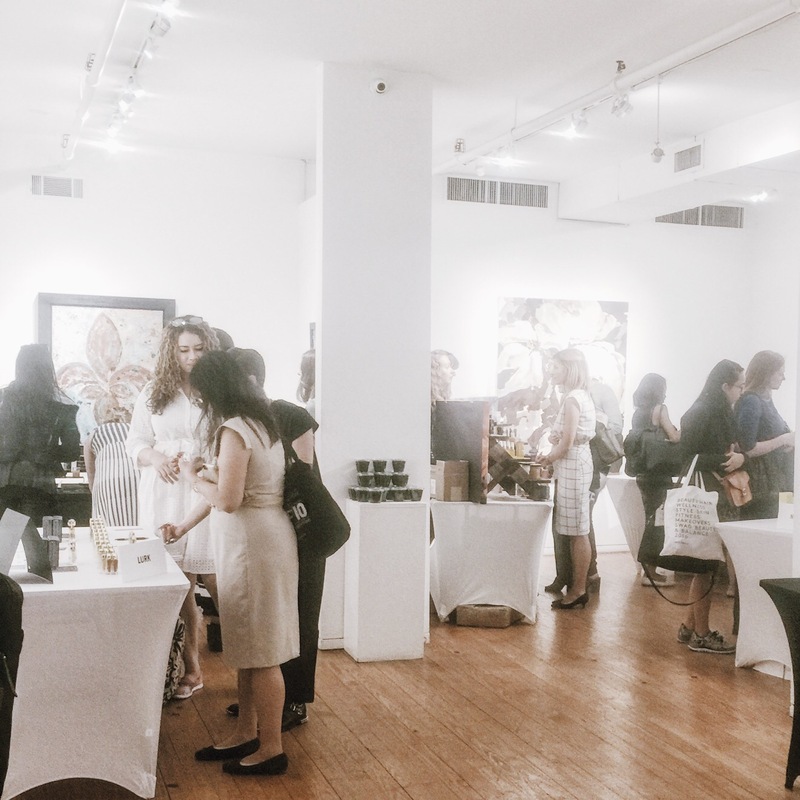 This entry was posted in WHAT'S IN and tagged beauty, beauty event, Beauty trends, elev8, Elev8 show, event, fashion, kaia cosmetics, malaya organics, modern luxury, New York City, soigne nail polish, style, Sustainable, sustainable beauty products, sustainable luxury, Trends, WHAT'S IN. Bookmark the permalink.